Valentine’s Day is all about letting someone special know that you’re thinking about them. One way to do that is by getting them a gift. You can buy something expensive (like jewelry), or something you know they need (like a gardening trowel) but the gifts that leave the biggest impression are the ones that have meaning behind them. The thoughtful presents that you create yourself that shows your valentine how well you know them. A great way of doing this is by putting significant photos or mementos from a special moment into picture frames and then customizing those frames. 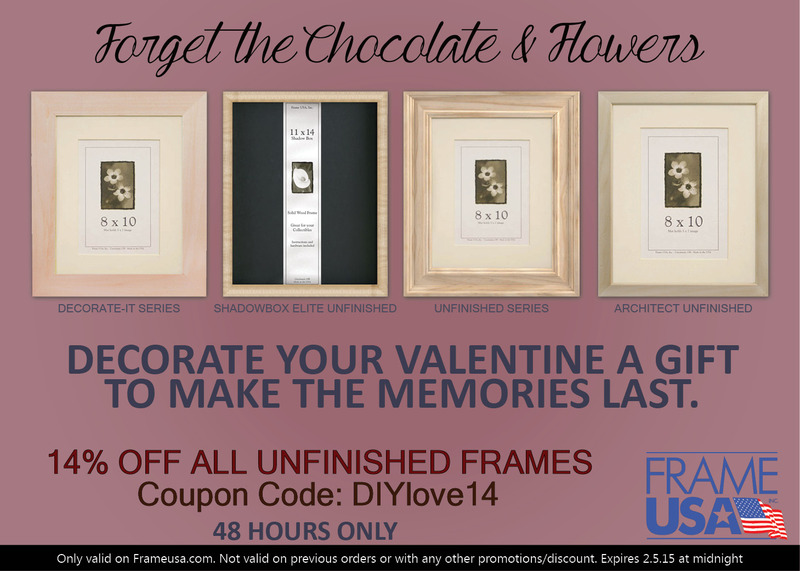 At Frame USA we have a number of different frames that would be perfect for creating this kind of unique Valentine’s Day present. for crafting. 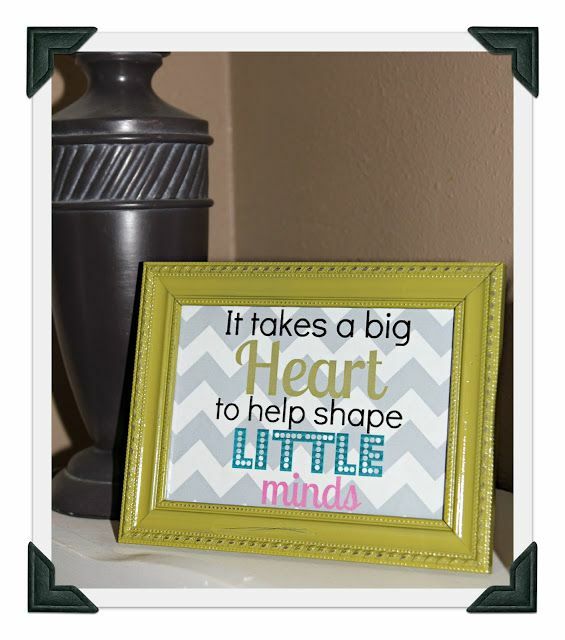 You can paint it, glue on it, and use a wood burning pen, anything you can think of to decorate the frame. 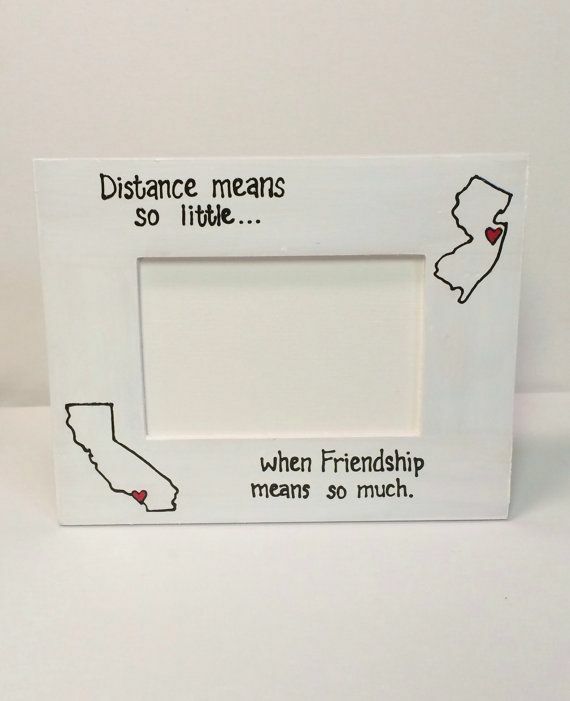 You could get small wooden hearts or other Valentine’s Day items (even those little candy hearts) and affix them to the frame with an inside that reminds the person of a fun time you’ve had together. This frame is another unfinished wood frame (as the name might suggest). Like the Decorate It, the Unfinished series comes in 3 different profiles, but these are more decorative with some scoops and beveling in the frame. 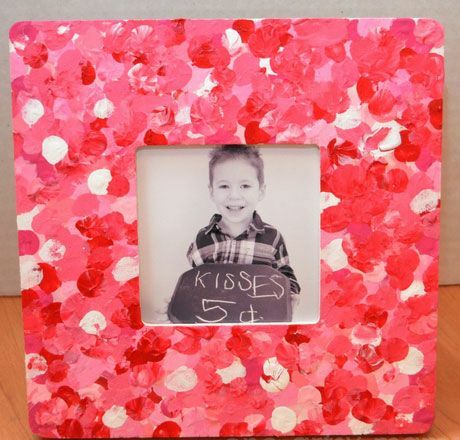 This picture frame could be painted in a rosy, reddish or dark pink color with a picture of you and your valentine together held within it. A classy way to celebrate your relationship. 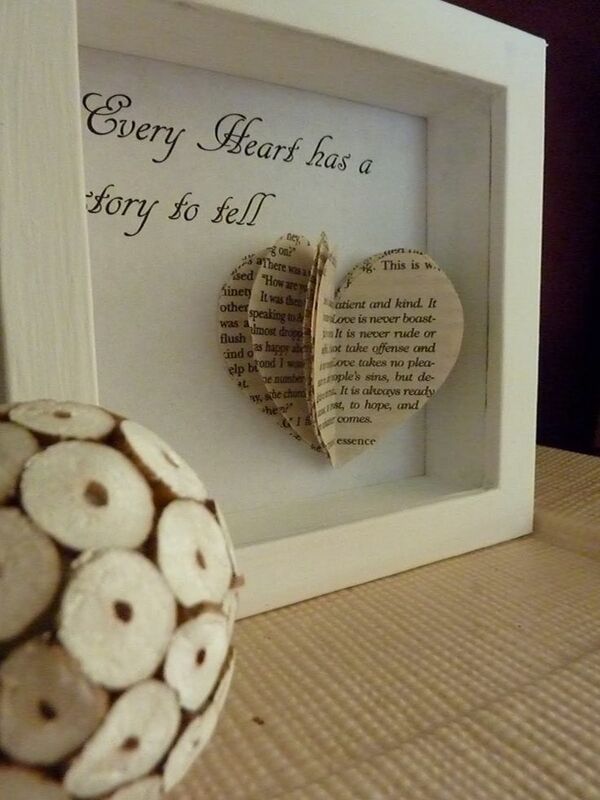 your sweetheart to create a special memory. At Frame USA we are able to laser engrave names and even logos onto certain frame series that are found in the Laser Engraving category. You can engrave on any or all of the frame rails, oriented how you like. The laser burns away the finish to show the wood (or metal) beneath. 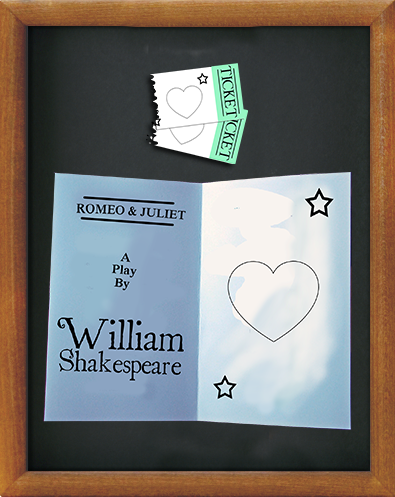 You can engrave their name, maybe dates or a special quote or song lyrics. The possibilities for making your valentine go, “Awwwww!” and look at you with puppy-dog eyes are endless. surprise to put those in a nice display? 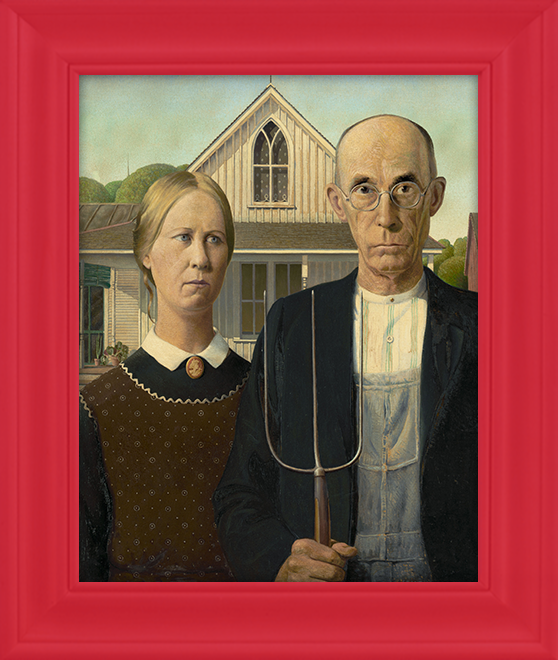 Frame USA has several different shadowboxes that are just right for showing off mementos. In our Shadowbox Elite, Shadowbox Showcase or Barnwood Shadowbox (for those who appreciate a rustic look) you can mount those items to the foamcore backing and give your special someone a gift that is both stylish and thoughtful. enough to get them something but not long enough to make them a memory box–well we still have you covered. 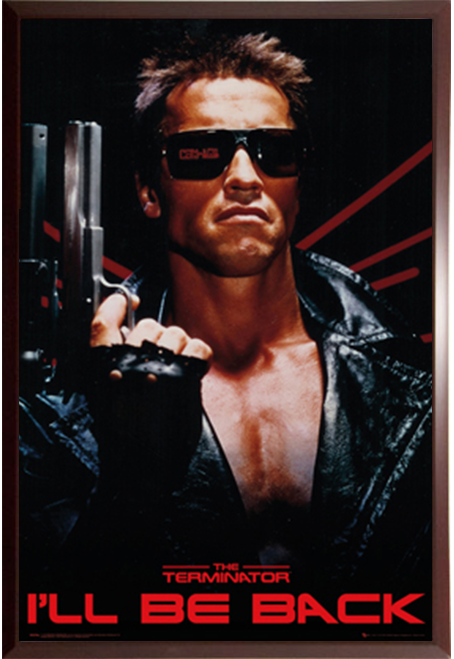 You can always pick them up a poster from Posterservice and put it in one of Frame USA’s poster frames. 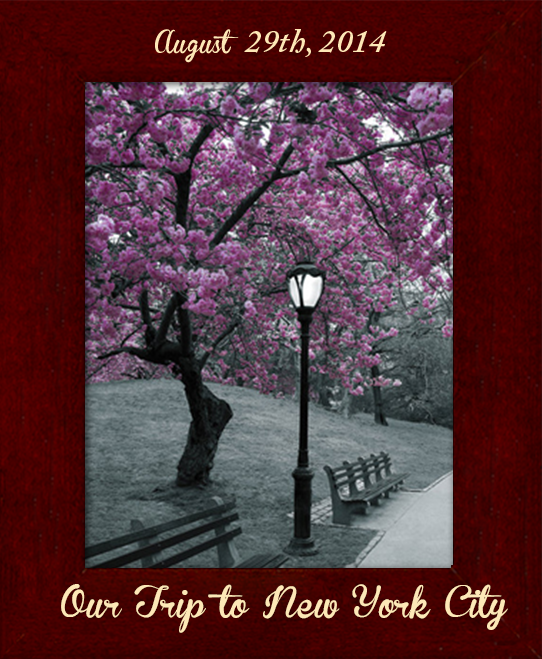 We have music posters, movie and TV posters, humor, art prints, and scenic–anything anyone could have an interest in. You can find something they would like. This still shows that you know what they like and want without over-doing the sentiment. 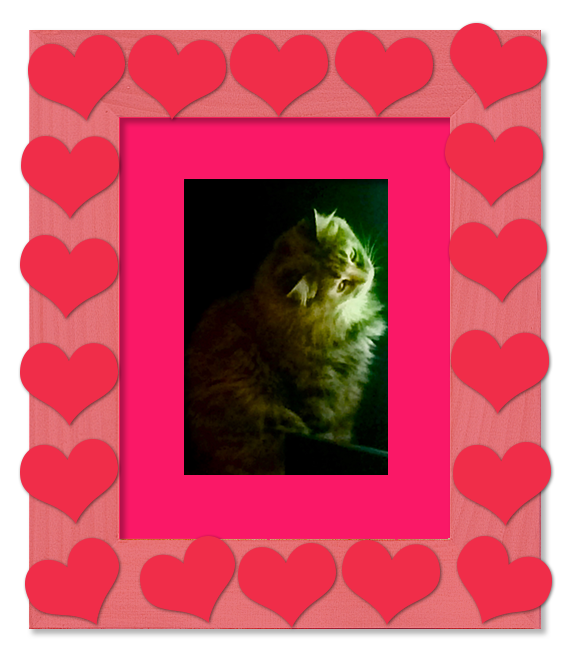 So as February 14th gets closer, consider giving your valentine something they can hang on their wall and cherish for many Valentine’s Days to come.